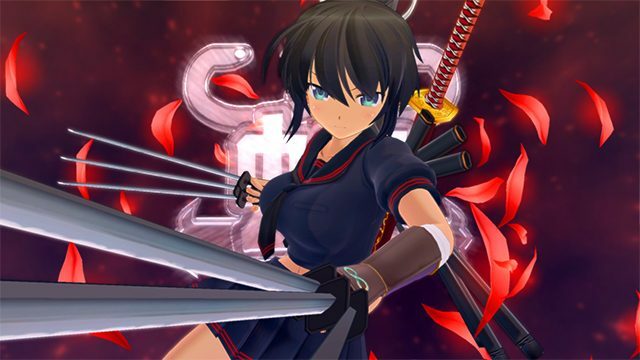 Many see the Senran Kagura series as one focused mostly on targeting a male player base, but when Producer Kenichiro Takaki visited the United States for E3 this year, he was surprised and happy to meet many ladies among the fans who welcomed him. 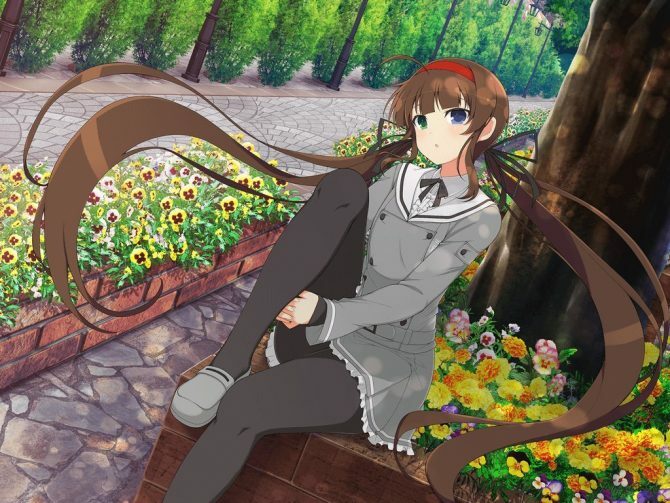 Asked during a chat with DualShockers at Tokyo Game Show on whether meeting so many female fans inspired him to make games that would be more attractive to an audience of ladies, Takaki-san mentioned that he would like to try something like that. Yet, he still doesn’t completely understand what female fans want, so he wants to investigate on what they’re looking for in a game first. Takaki-san wouldn’t want to start such a project before he completely understand what female fans would like. 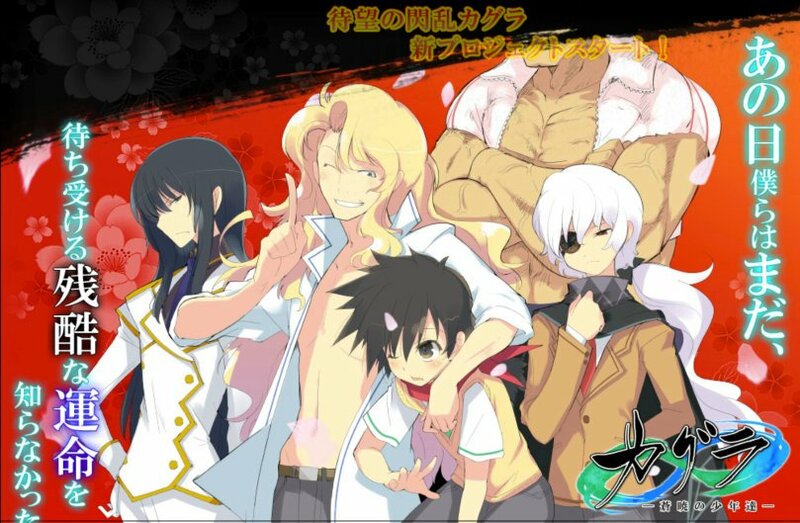 Funnily, he also brought up an April Fool from 2012, for which Marvelous revealed a game titled Kagura: Aoaki no Shonentachi, featuring male versions of the original Senran Kagura characters. Since then, the female members of the development team have been asking Takaki-san about doing something like that. 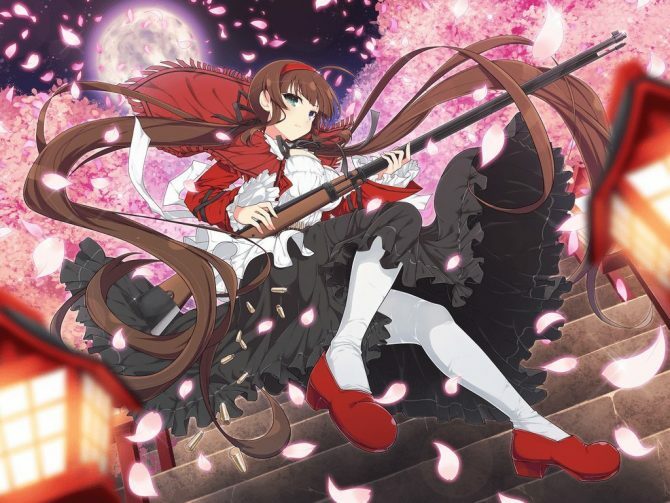 Interestingly, during our chat we learned that that there are many women working in Takaki-san’s development team, and the lead of promotion is also a lady. During the same interview, we also learned that Takaki-san would like to work on Xbox One, and release more games on PC. You can stay tuned on DualShockers for the full interview that will come soon, and in the meanwhile, you can also read our review of Senran Kagura: Peach Beach Splash.